Prime Minister Jüri Ratas (Centre) is to visit Salzburg on Friday on the invitation of Austrian Chancellor Sebastian Kurz. Austria holds the current presidency of the Council of the EU. While in Salzburg, Ratas will also meet with Czech Prime Minsiter Andrej Babiš and British Prime Minister Theresa May, as well as attend the opening ceremony of the Salzburg Festival, according to a government press release. The prime minister's meeting with Kurz will focus on the priorities of the current Austrian presidency of the Council of the EU, such as the next multiannual financial framework (MFF) of the EU, migration, the digital internet market, the Western Balkans, and Brexit. The Estonian head of government is also to discuss the next MFF and migration with Babiš and Brexit and relations with Russia with May. 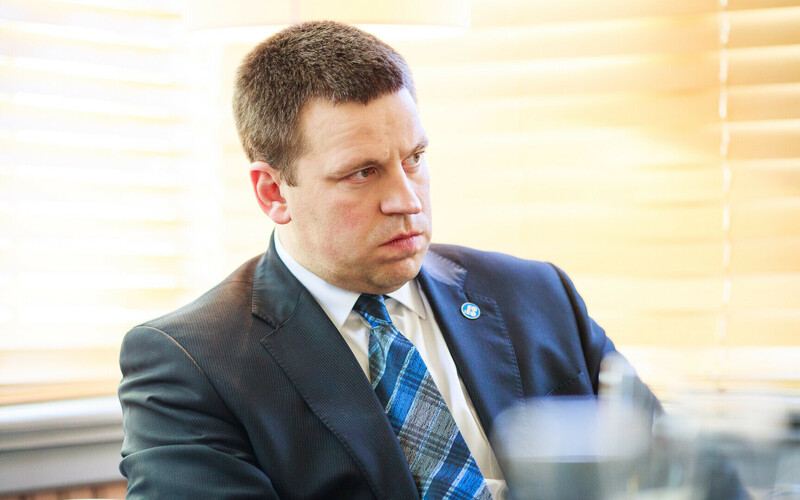 Ratas was pleased that the consecutive Estonian and Austrian EU presidencies have brought the two countries closer together. "Our cooperation with Austria and Bulgaria in the presidency trio has been very good," he said. "It has given us the opportunity to direct our attention to shared priorities and implement important changes in the EU within a year and a half." Topics agreed upon to be addressed during the 18-month Estonian-Austrian-Bulgarian presidency trio include the creation of a digital single market, the expansion of the EU, the strengthening of neighbouring areas, as well as security. 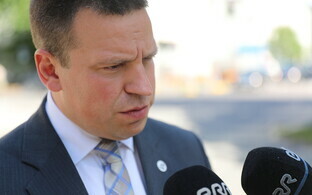 Ratas is scheduled to return to Estonia on Saturday.